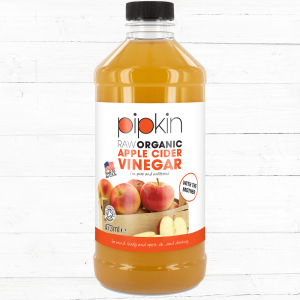 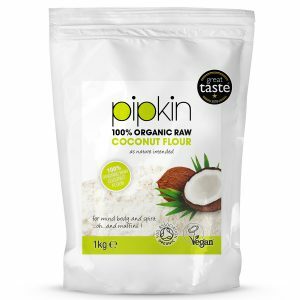 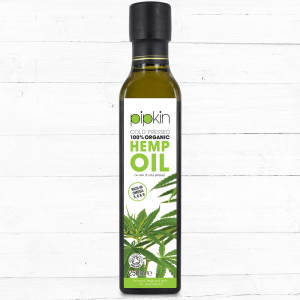 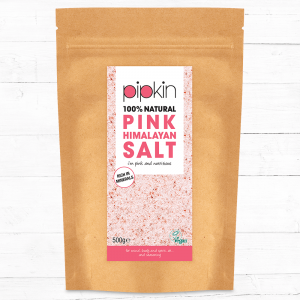 Pipkin coconut products are made in the heart of Sri Lanka, using raw coconut and methods such as cold pressing to ensure all the nutrients are retained. 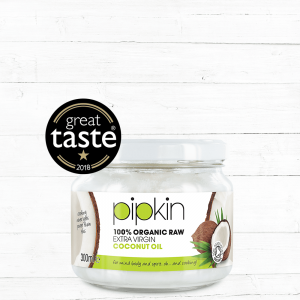 Our premium coconut products are not bleached or deodorised unlike many other commercial grade coconut oils. 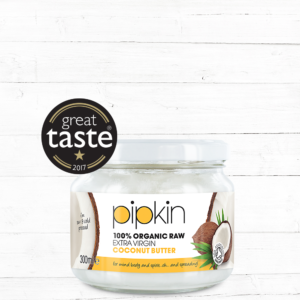 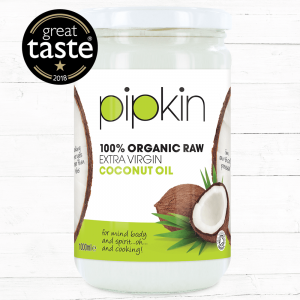 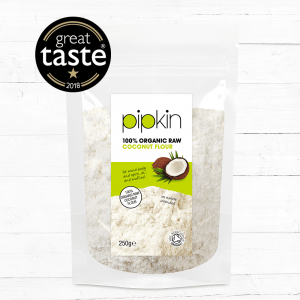 Pipkin coconut products are natural, raw, pure and unrefined.